National Millwork, a division of National Lumber Company, focuses on providing the expert knowledge and craftsmanship to work with you on every millwork project. National Millwork is the leader in providing the New England building industry with customized solutions for its window, door and specialty millwork needs. 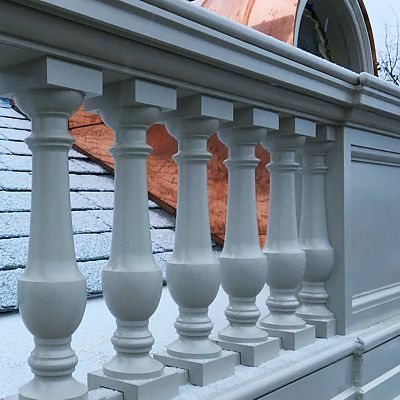 Not only does National Millwork carry a wide variety of doors, windows, skylights, and hardware, we also provide many custom crafting services. We can create interior trim and mouldings right in our shop. National Lumber's Millwork Division utilizes state-of-the-art equipment to produce whatever millwork products you can imagine. Call National Millwork at 508-261-MILL (6455) to find out how we can help with your next project. Custom home builders trust National Millwork to meet the high expectations of discerning homeowners. Whether a particular wood species is needed or a particular style, our experienced craftsmen will create exactly what is needed. For elaborate detailing, computer designed custom carved millwork, including headpieces, pilasters and mull posts can be created to exact specifications. Our millwork specialists have experience working with builders, so they know what builders need to provide clients with a beautiful custom home, while staying on schedule. 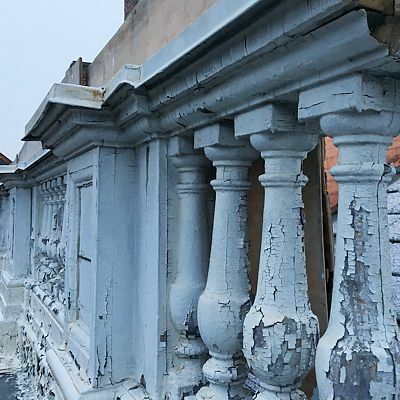 Restoration of historic buildings in New England require special care and attention to detail. Such work is one of our specialties. 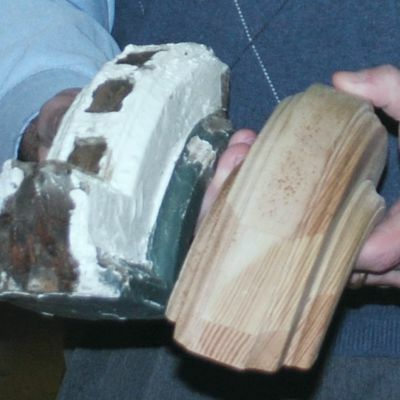 If replacement pieces are needed in a restoration project, once the original salvaged pieces are sanded and refinished, the new pieces will look like they belong with the originals. 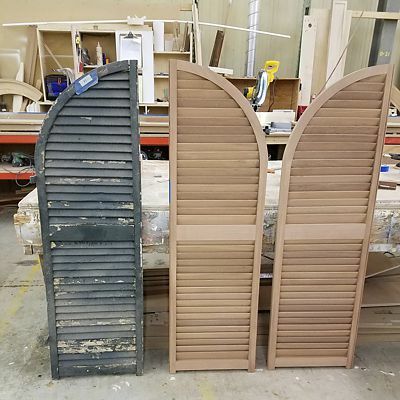 Whether one or more shutters, or sets of architectural millwork pieces, you'll be amazed by the production of new elements by our talented craftsmen. Beginning with quality name brands of windows and doors, our in-house craftsmen design complementary finish millwork to make your projects truly unique.